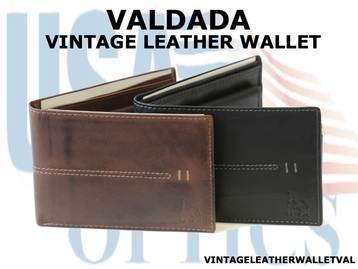 Beautiful Italian design, meticulous stitching, 2 separated cash compartments, plenty of card slots, ID/DL fold up window, small change pocket with snap, makes this wallet very functional while keeping you well organized and looking great. 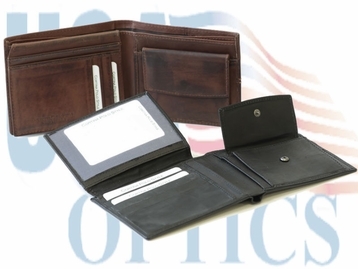 Shop USAoptics.net in complete confidence. You are protected by the world class security of Yahoo! Stores Secure Shopping.